Purdue University Memorial Union from State Street. West Lafayette, Indiana, March 10, 1998. Purdue Universiteit Memorial Unie van State Street. West Lafayette, Indiana, 10 Maart 1998. 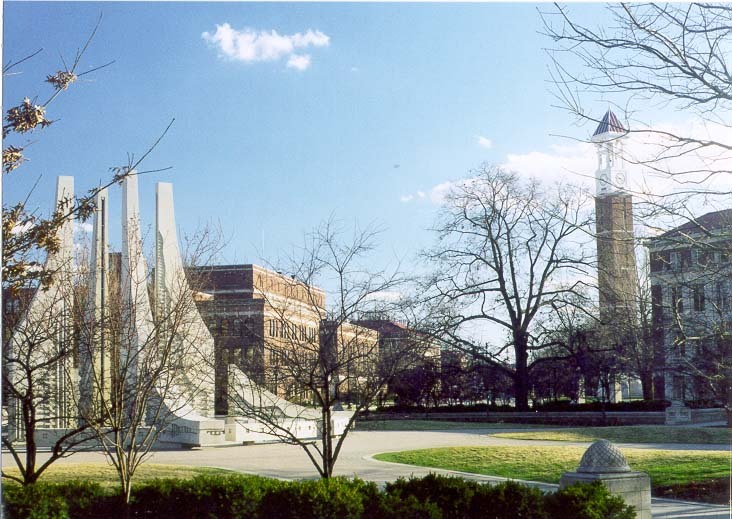 Purdue University Memorial Bashkimit nga shteti Street. West Lafayette, Indiana, 10 mars 1998. بوردو جامعة ميموريال الاتحاد من ستيت ستريت. غرب لافاييت بولاية انديانا ، 10 مارس 1998. Purdue University հիշատակի Միության պետական փողոցում. Արեւմուտք Lafayette, Ինդիանա, Մարտ 10, 1998 թ.
Dövlət Street-dən Purdue Universiteti Memorial Union. West Lafayette, İndiana, 10 mart, 1998. Purdue Unibertsitateko Memorial Estatuko kaletik Batasuna. West Lafayette, Indiana, martxoaren 10a, 1998. Універсітэт Перд'ю Мемарыял Саюза з-Стейт-стрыт. Уэст-Лафайетт, штат Індыяна, 10 сакавіка 1998 года. পারডু বিশ্ববিদ্যালয় মেমোরিয়াল ইউনিয়ন থেকে রাজ্য স্ট্রীট. পশ্চিম Lafayette, ইন্ডিয়ানা, মার্চ 10, 1998. 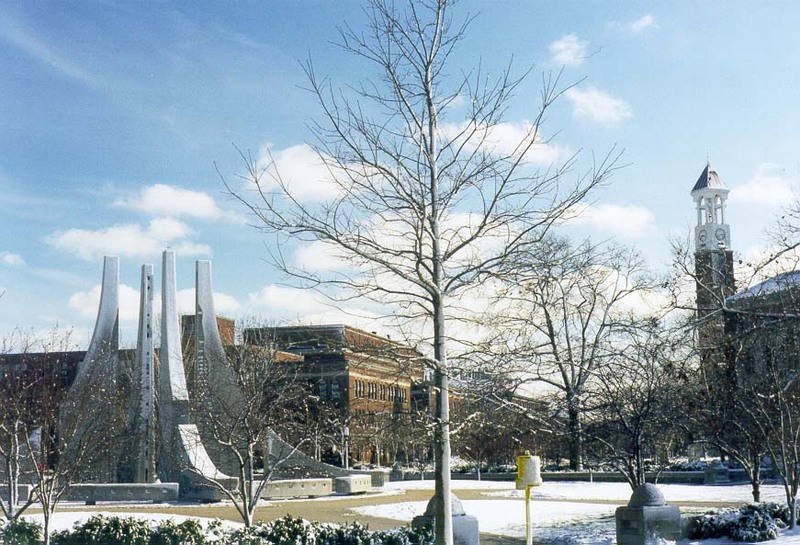 Purdue University Memorial съюз от State Street. Уест Лафайет, щата Индиана, 10 март, 1998. La Universitat de Purdue Memorial Union de State Street. West Lafayette, Indiana, 10 de març de 1998. Purdue University Spomen unije iz State Street. West Lafayette, Indiana, 10. ožujka 1998. Purdue University Památník unie ze State Street. West Lafayette, Indiana 10. března 1998. Purdue University Memorial Union fra State Street. West Lafayette, Indiana, 10. marts 1998. Purdue University Memorial Unie van State Street. West Lafayette, Indiana, 10 maart 1998. Purdue University Memorial Liitu State Street. West Lafayette, Indiana, 10. märts 1998. Purdue University Memorial Union mula sa Estado Street. West Lafayette, Indiana, 10 Marso 1998. Purduen yliopiston Memorial unionin valtion Street. West Lafayette, Indiana 10. maaliskuuta 1998. Purdue University Memorial Union de State Street. West Lafayette, Indiana 10 Mars 1998. Purdue University Memorial da Unión de State Street. West Lafayette, Indiana, 10 de marzo de 1998. Purdue უნივერსიტეტის მემორიალი კავშირის სახელმწიფო ქუჩაზე. 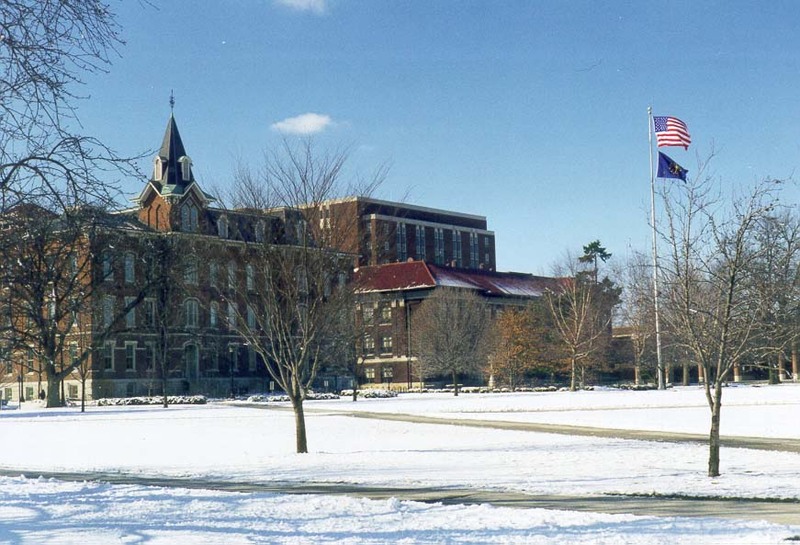 დასავლეთის Lafayette, Indiana, 10 მარტი, 1998. Purdue University Memorial Union von State Street. West Lafayette, Indiana, 10. März 1998. પશ્ચિમ રહે છે સ્ટ્રીટ માંથી યુનિવર્સિટી મેમોરિયલ યુનિયન. વેસ્ટ લેફાયેટ, ઇન્ડિયાના, 10 માર્ચ, 1998. Purdue University Μνημείο της Ένωσης από το State Street. West Lafayette, Indiana, 10 Μαρτίου, 1998. Purdue Memorial University nan Eta Inyon Street. West Lafayette, Indiana, 10 Mas, 1998. Purdue University הזיכרון האיחוד מ סטייט סטריט. לאפייט אינדיאנה המערבית, 10 מרץ 1998. पर्ड्यू विश्वविद्यालय से राज्य स्ट्रीट मेमोरियल यूनियन. पश्चिम Lafayette, इंडियाना, 10 मार्च, 1998. Purdue Egyetem Memorial Unió állami utca. West Lafayette, Indiana, March 10, 1998. Purdue University Memorial Union frá State Street. West Lafayette, Indiana, mars 10, 1998. Universitas Purdue Memorial Union dari State Street. West Lafayette, Indiana, 10 Maret 1998. Ollscoil Purdue Cuimhneacháin Aontais ón Sráid an Stáit. 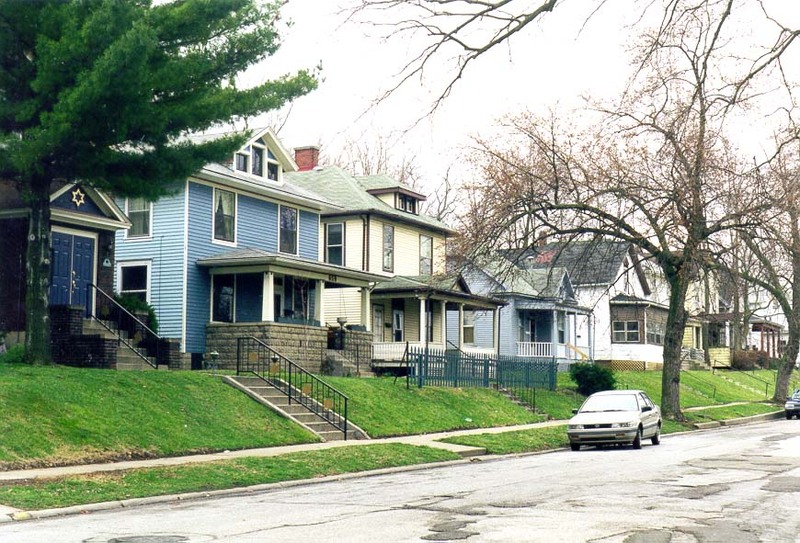 West Lafayette, Indiana, Márta 10, 1998. Purdue University Memorial Union da State Street. West Lafayette, Indiana, 10 marzo 1998. ಪರ್ಡ್ಯೂ ವಿಶ್ವವಿದ್ಯಾಲಯ ಸ್ಮಾರಕ ಒಕ್ಕೂಟದ ರಾಜ್ಯ ಸ್ಟ್ರೀಟ್ ರಿಂದ. ವೆಸ್ಟ್ ಲಫಾಯೆಟ್ಟೆ, ಇಂಡಿಯಾನಾ, ಮಾರ್ಚ್ 10, 1998. 스테이트 스트리트에서 Purdue 대학 메모 리얼 유니언. 웨스트 라파예트, 인디애나 3 월 10 1998. Purdue University Union Memorial State Street ex. West Lafayette, Indiana, September X, MCMXCVIII. Purdue University Piemiņas Savienībā no valsts Street. West Lafayette, Indiana, Marts 10, 1998. Purdue universiteto memorialinis Sąjungos iš valstybės gatvėje. West Lafayette, Indiana, 10 kovo 1998. Универзитет Спомен унија од државниот Стрит. Вест Лафајет, Индијана, 10 март 1998 година. 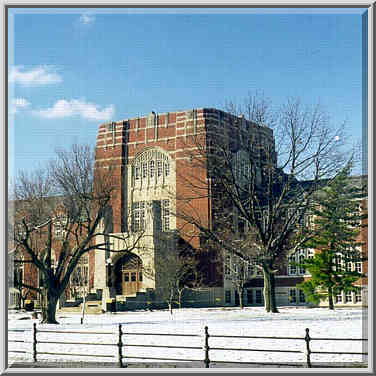 Universiti Purdue Memorial Union dari State Street. 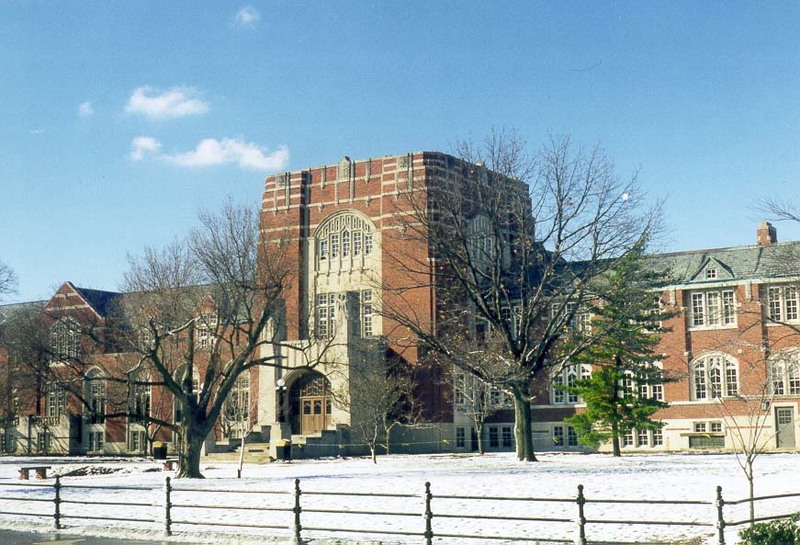 West Lafayette, Indiana, 10 Mac 1998. Purdue University Memorial Unjoni mill-Istat Street. Lafayette Punent, Indiana, 10 Mar 1998. Purdue University Memorial Union fra State Street. West Lafayette, Indiana, 10 mars 1998. دانشگاه پوردو یادبود اتحادیه از دولت خیابان. غرب لافایت ، ایندیانا ، 1998 مارس 10. Purdue University Memorial Union z State Street. West Lafayette, Indiana, 10 marca 1998 roku. Purdue University Memorial da União de State Street. West Lafayette, Indiana, 10 de março de 1998. Universitatea Purdue Memorial al Uniunii de la State Street. West Lafayette, Indiana, 10 martie 1998. Университет Пердью Мемориал Союза из-Стейт-стрит. Уэст-Лафайетт, штат Индиана, 10 марта 1998 года. Пурдуе Университи Спомен Унија од државе улице. Вест Лафаиетте, Индиана, 10. март 1998. Purdue University Pamätník únie zo State Street. West Lafayette, Indiana 10. marca 1998. Purdue University Memorial unije iz State Street. West Lafayette, Indiana, 10. marca 1998. 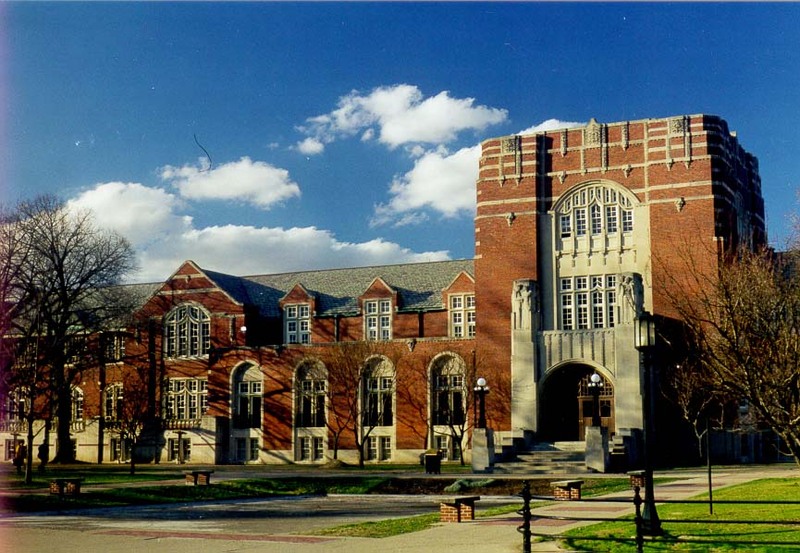 La Universidad de Purdue Memorial Union de State Street. West Lafayette, Indiana, 10 de marzo de 1998. Purdue Chuo Kikuu cha Kumbukumbu ya Umoja kutoka State Street. West Lafayette, Indiana, Machi 10, 1998. Purdue University Memorial Union från State Street. West Lafayette, Indiana den 10 mars 1998. பர்டியூ பல்கலைக்கழகம் நினைவு யூனியன் ஸ்டேட் ஸ்ட்ரீட் இருந்து. வெஸ்ட் லஃபாயெட்டெ, இண்டியானா, மார்ச் 10, 1998. పుర్డ్యూ విశ్వవిద్యాలయం మెమోరియల్ యూనియన్ రాష్ట్రం స్ట్రీట్ నుండి. వెస్ట్ లఫఎట్టే, ఇండియానా, మార్చి 10, 1998. Devlet Street Purdue Üniversitesi Memorial Union. West Lafayette, Indiana, Mart 10, 1998. Університет Пердью Меморіал Союзу з-Стейт-стріт. Уест-Лафайетт, штат Індіана, 10 березня 1998 року. پرڈیو یونیورسٹی میموریل ریاست اسٹریٹ کی طرف سے مرکزی. مغربی Lafayette ، انڈیانا ، 10 مارچ 1998. Đại học Purdue Memorial Union từ State Street. West Lafayette, bang Indiana, 10 tháng 3 năm 1998. Cofeb Purdue University Union o State Street. West Lafayette, Indiana, 10 Mawrth, 1998. פּורדוע אוניווערסיטעט מעמאָריאַל פֿאַרבאַנד פון שטאט סטריט. מערב לאַפיעט, ינדיאַנאַ, 10 מערץ 1998.